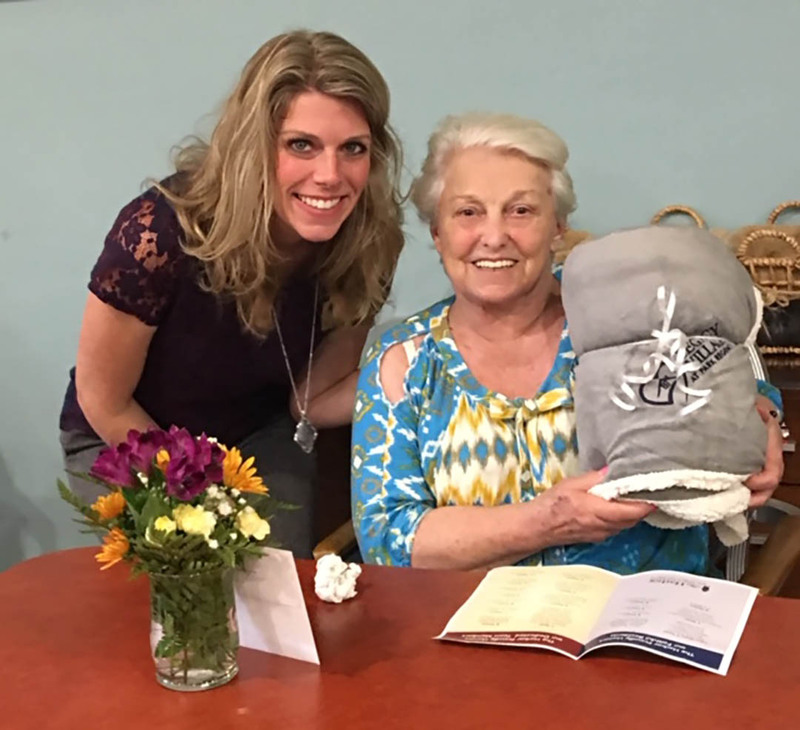 Each Legacy Senior Living resident received a rose, handkerchief and a blanket with an embroidered Legacy Senior Living logo. Team members who have served more than one year received new tumbler mugs. We can’t say ‘thank you’ enough to our faithful residents and dedicated team members. 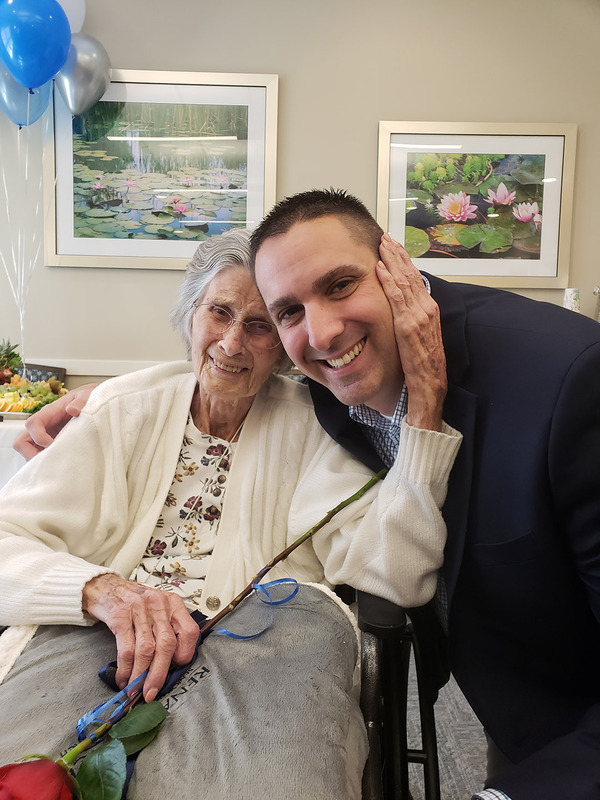 Photo Caption: CLEVELAND, Tenn. (March 12, 2019) - Legacy Senior Living recognized team members and residents during a special visit.